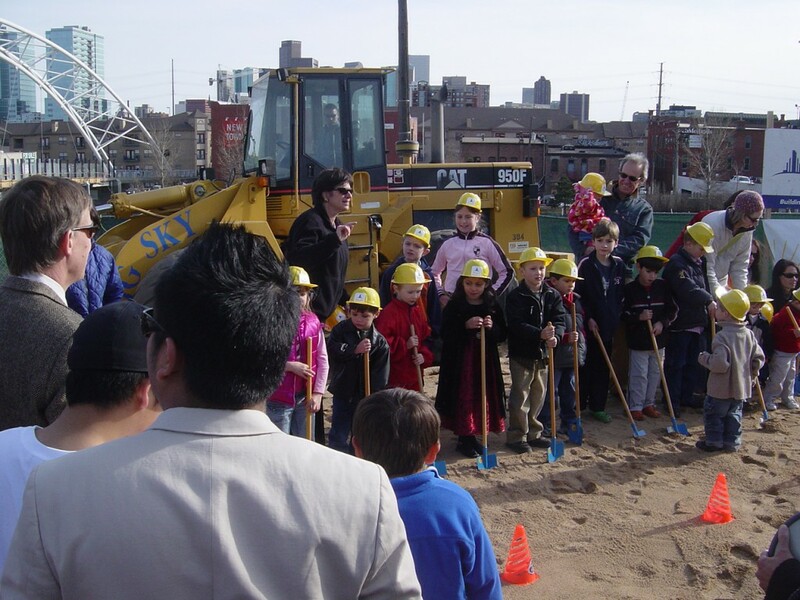 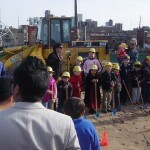 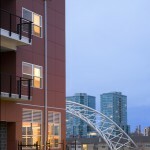 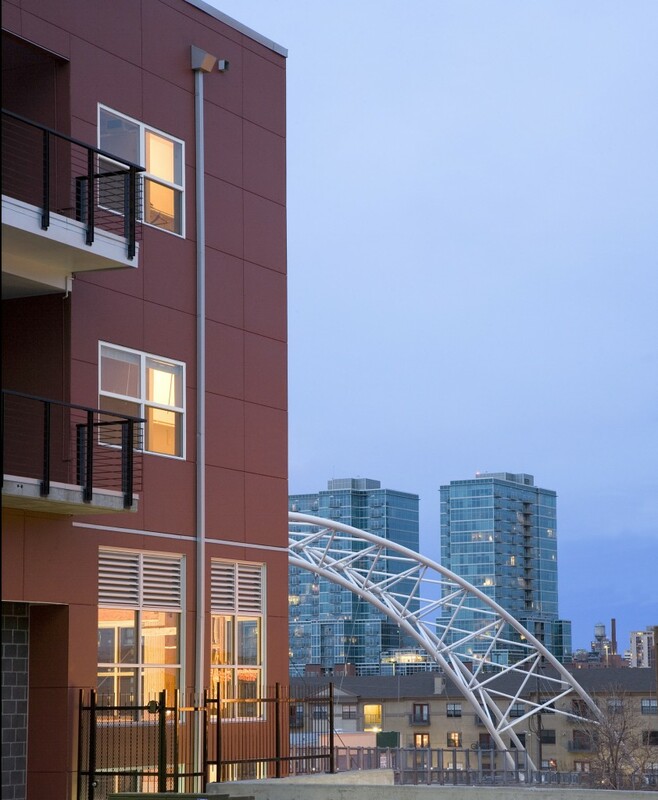 Unique Characteristics: Highland Bridge Lofts was the first residential project to come online when the Highland Bridge was opening. 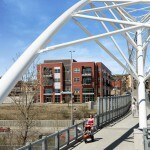 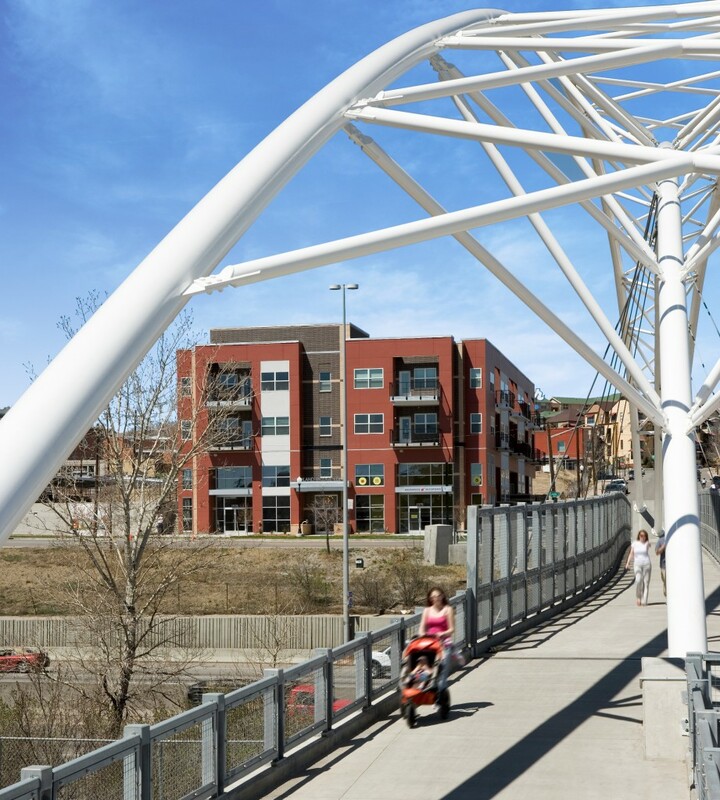 It offers superb pedestrian and bicyclist circulation between the Highland neighborhood and downtown Denver as well as easy access to numerous neighborhood galleries, boutiques, and dining. 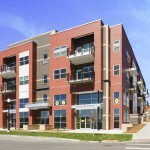 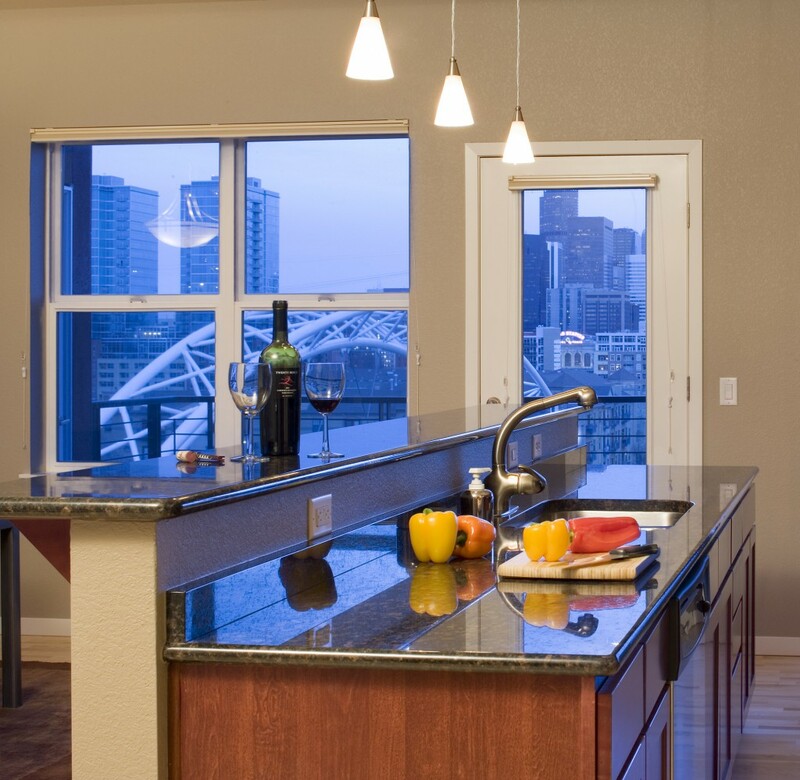 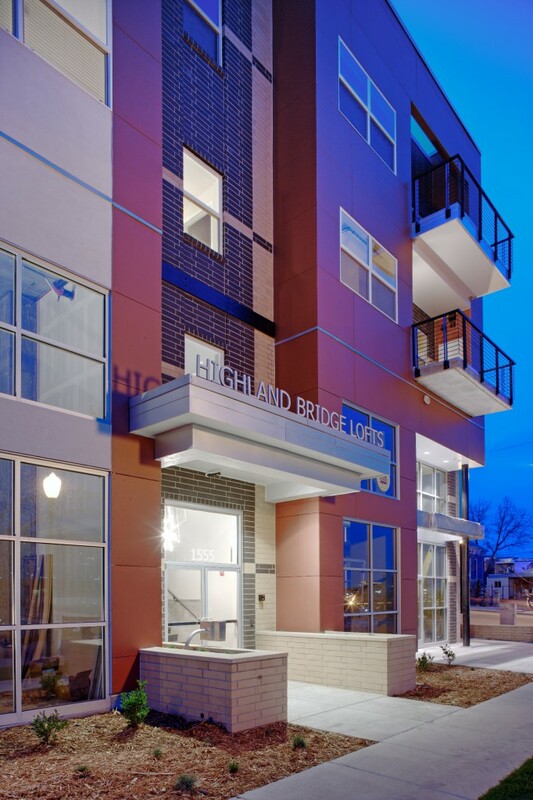 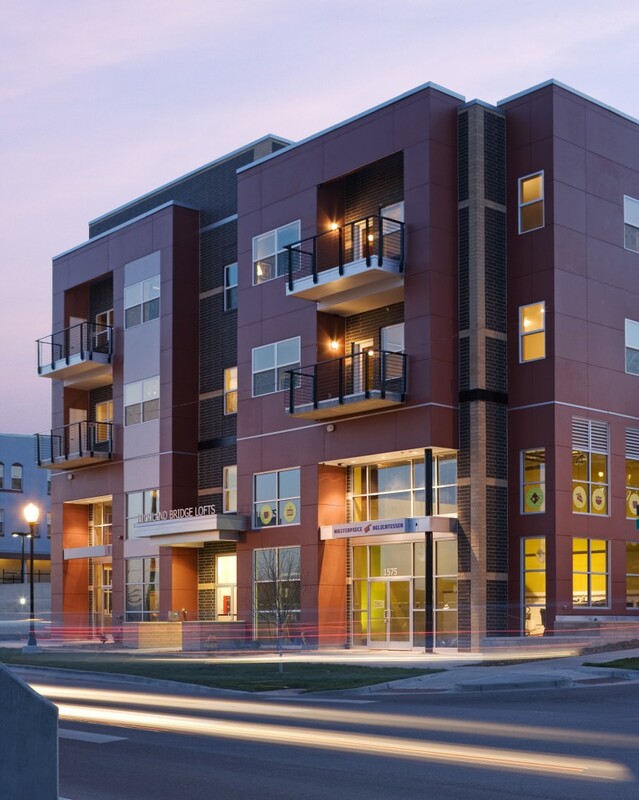 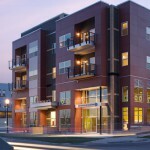 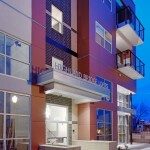 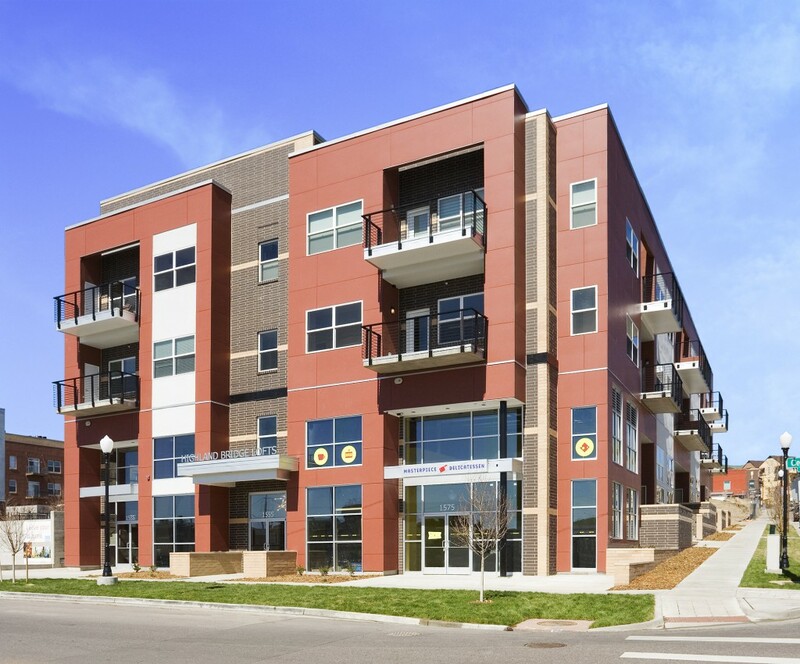 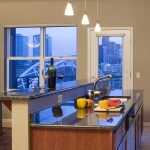 Highland Bridge Lofts is steps from outdoor amenities as well, including the Central Platte Valley, Commons Park, and the South Platte River.